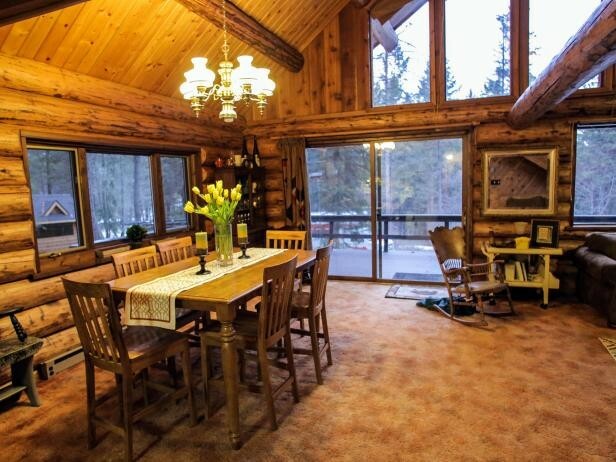 Log cabin great family home or vacation home!!! Very classy. It's a must have! 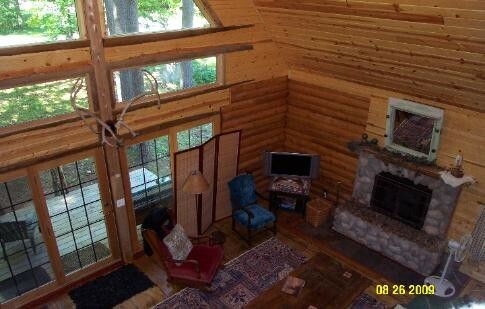 sweet log cabin for sale! very big, modern, and nice. Sits on 15 acres.